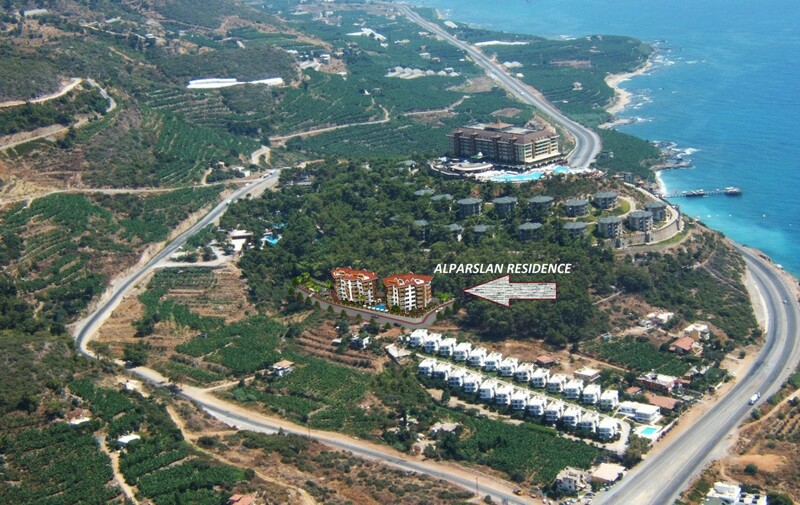 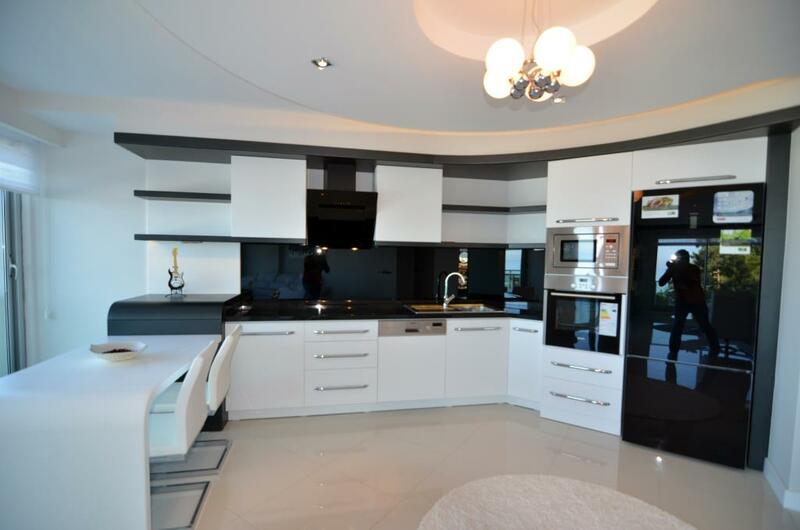 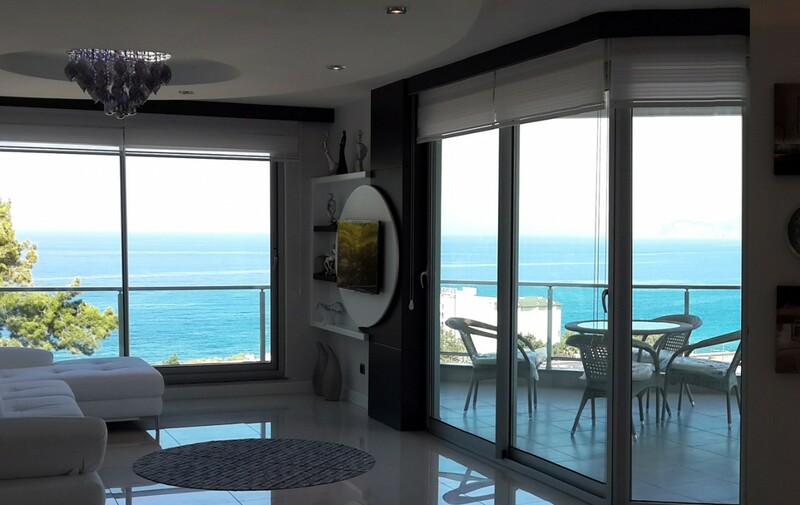 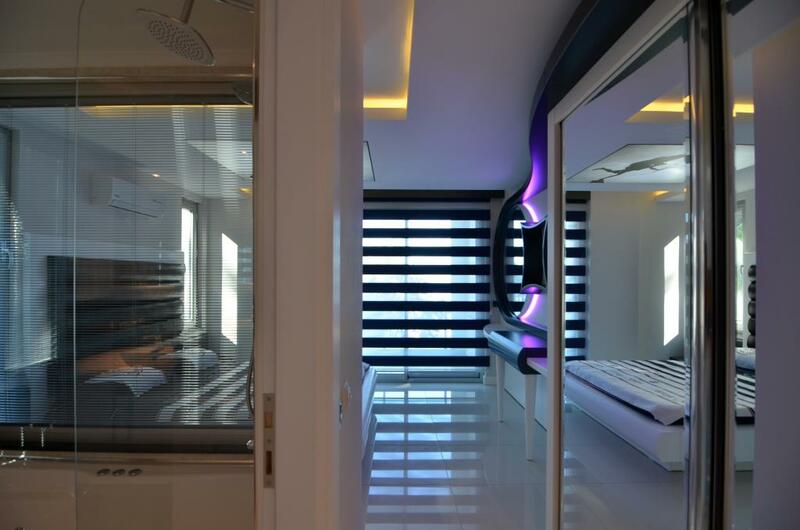 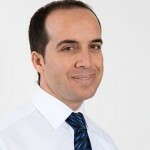 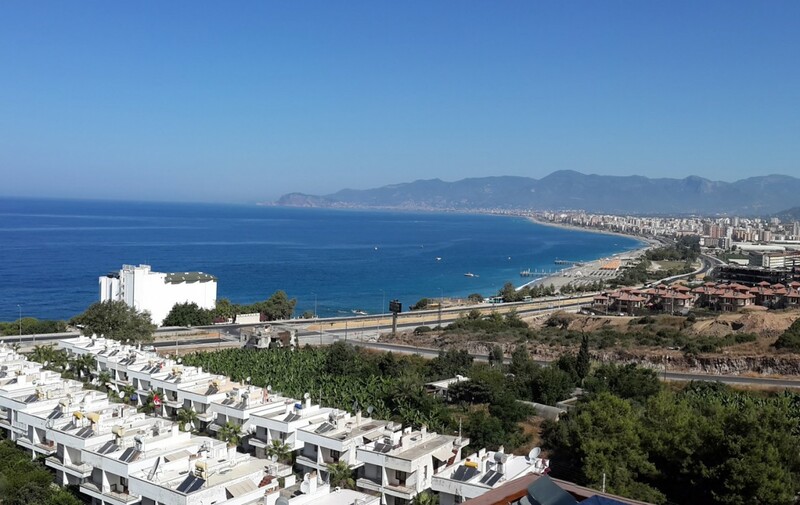 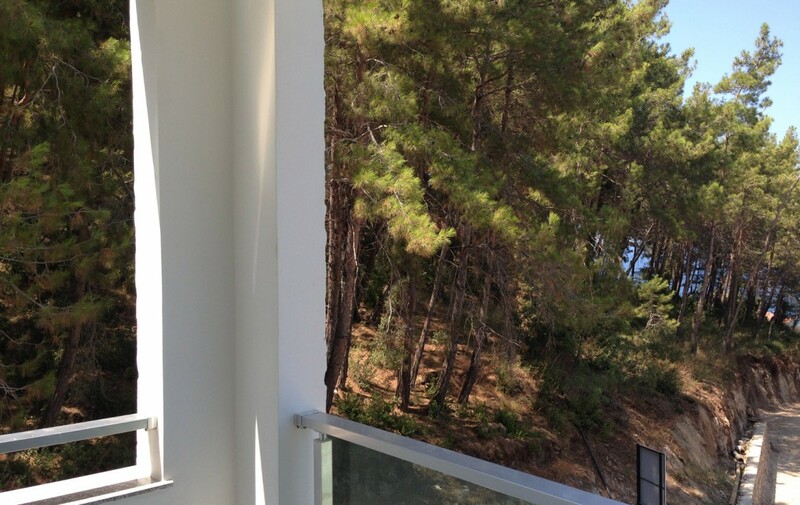 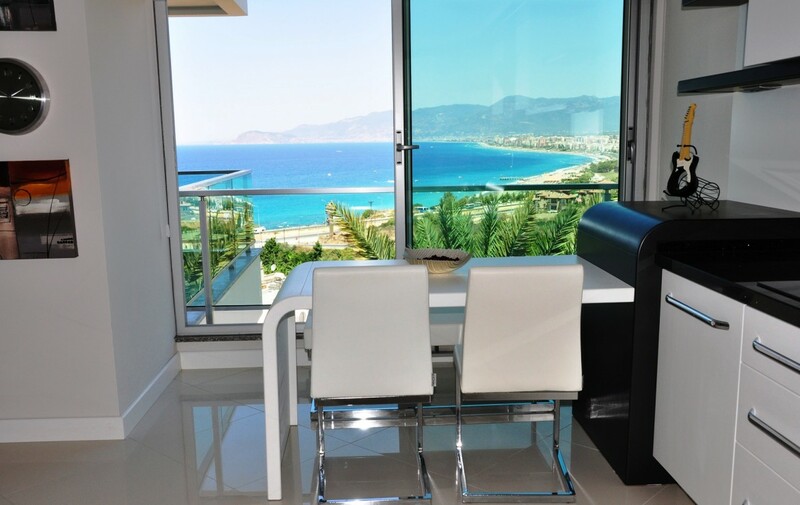 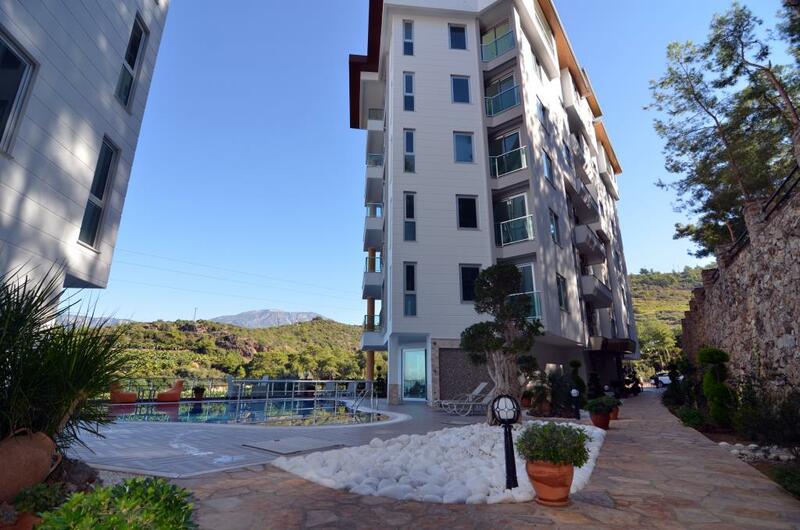 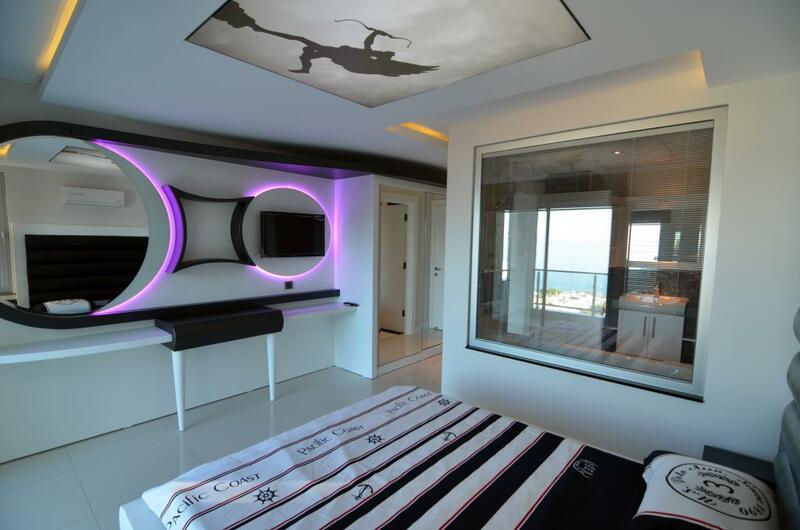 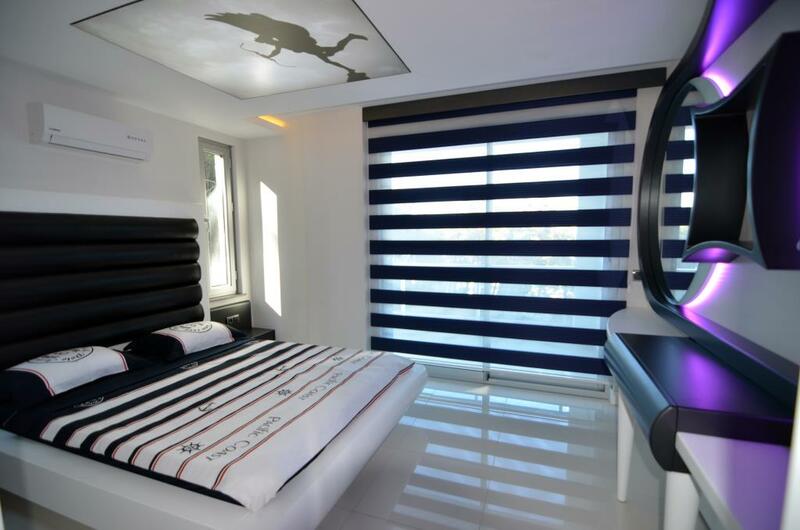 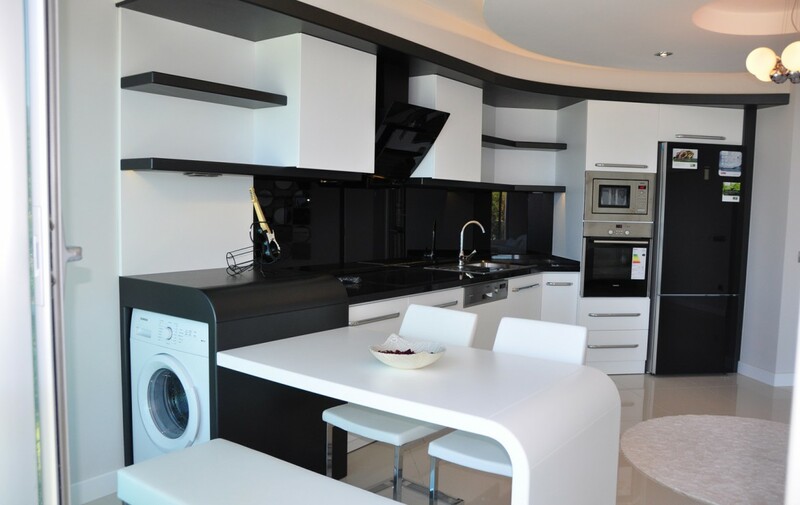 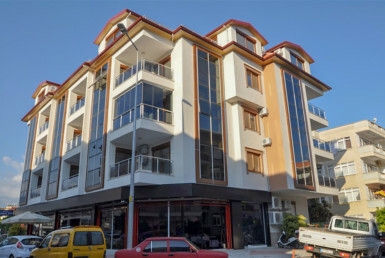 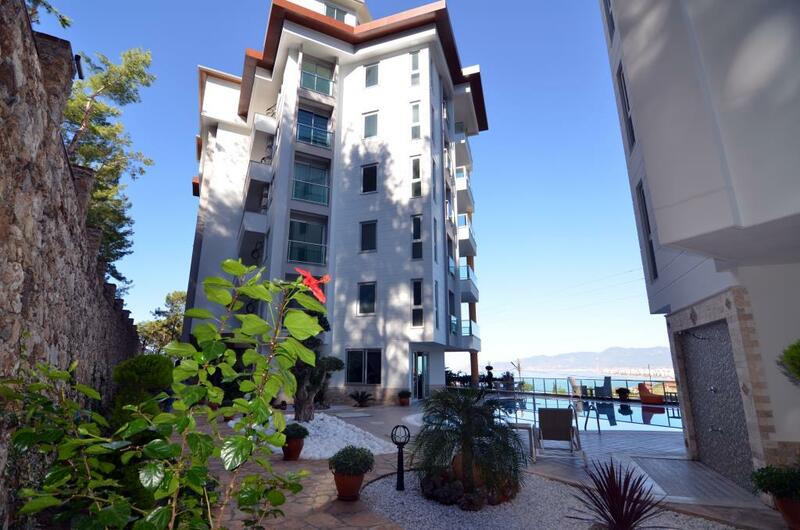 Alanya, Kargicak – Luxurious apartments with a seaview. 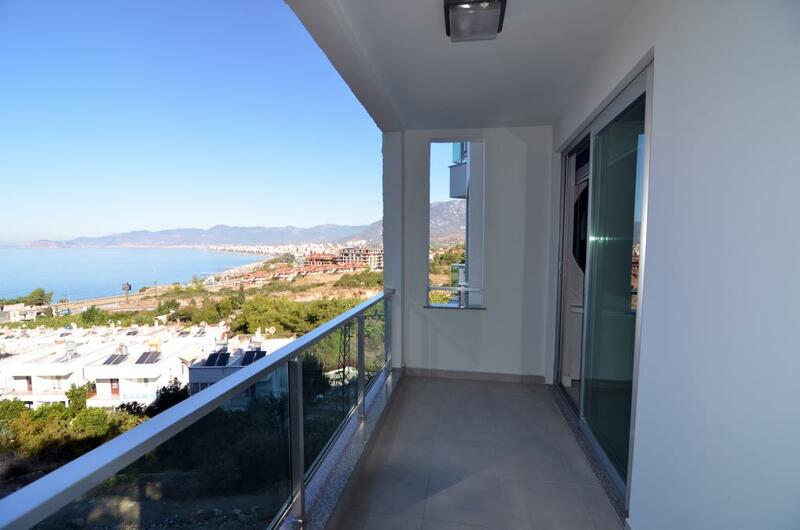 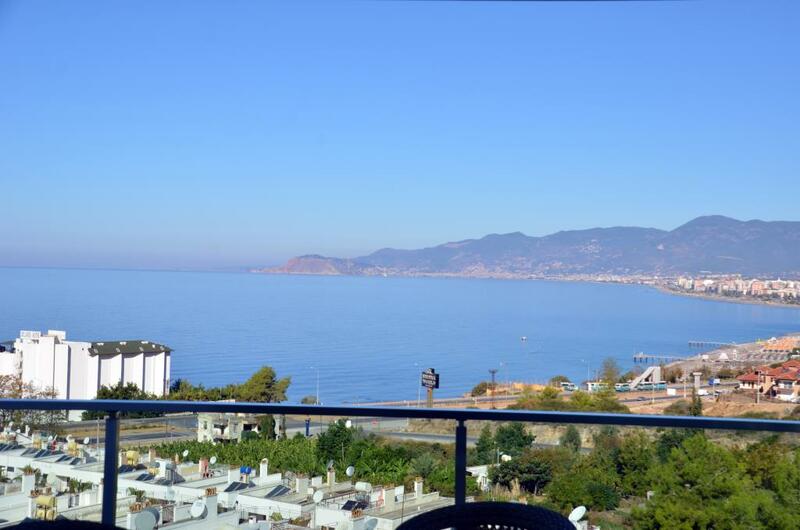 Incredible views to the Mediterranean Sea, to the Alanya city and to the castle, Kale. 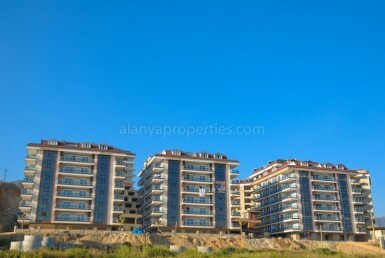 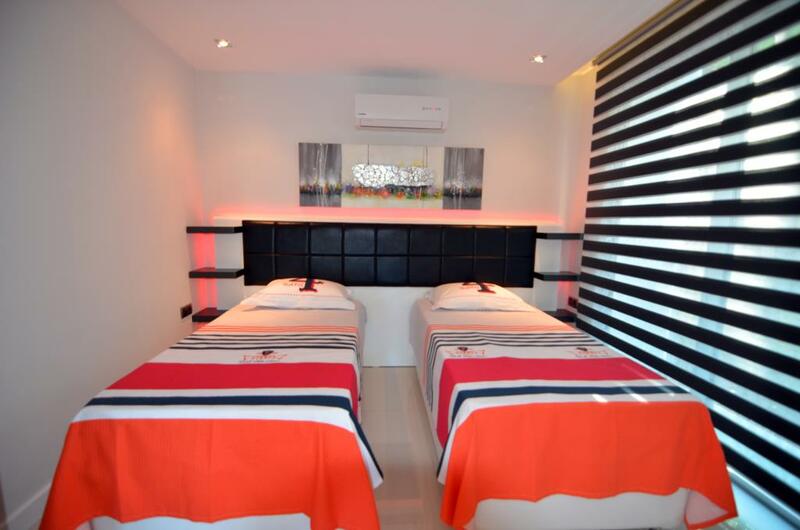 There are totally 20 apartments, 16 with 2 bedroom and 4 duplex penthouses with 4 bedrooms. 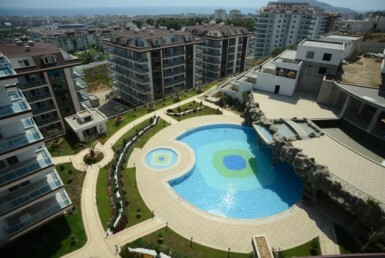 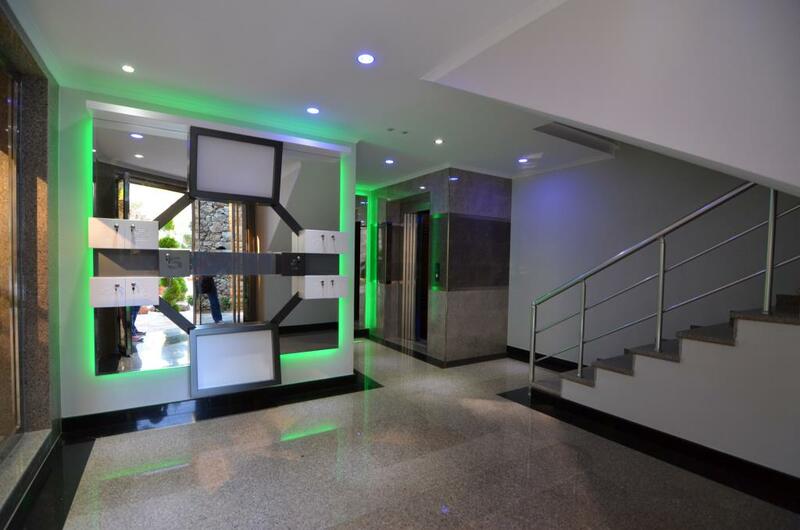 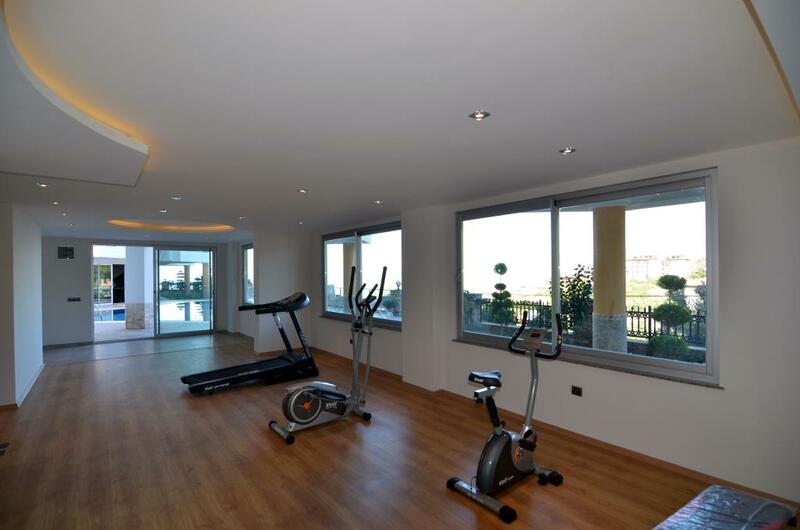 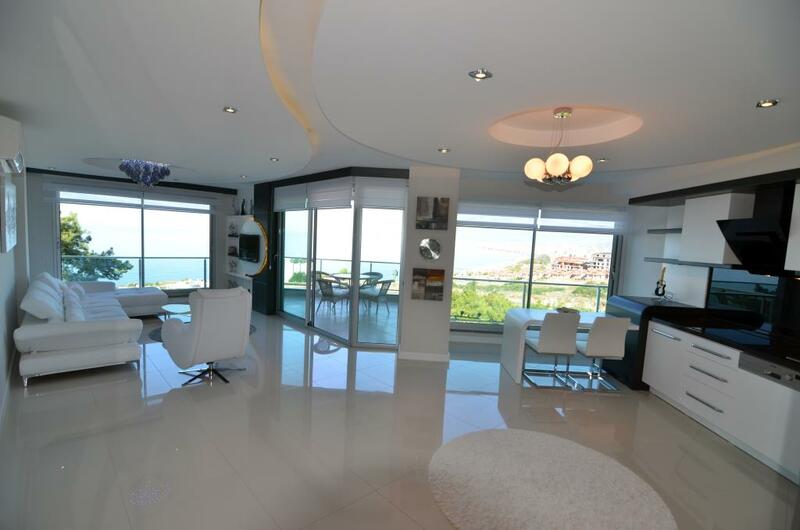 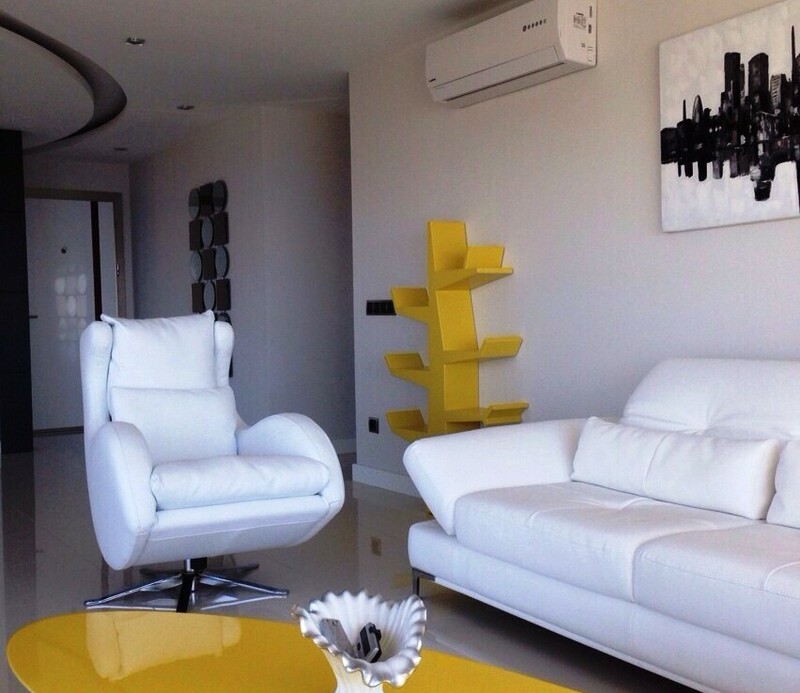 4 bedroom duplex penthouses between 250m2 – 300m2. 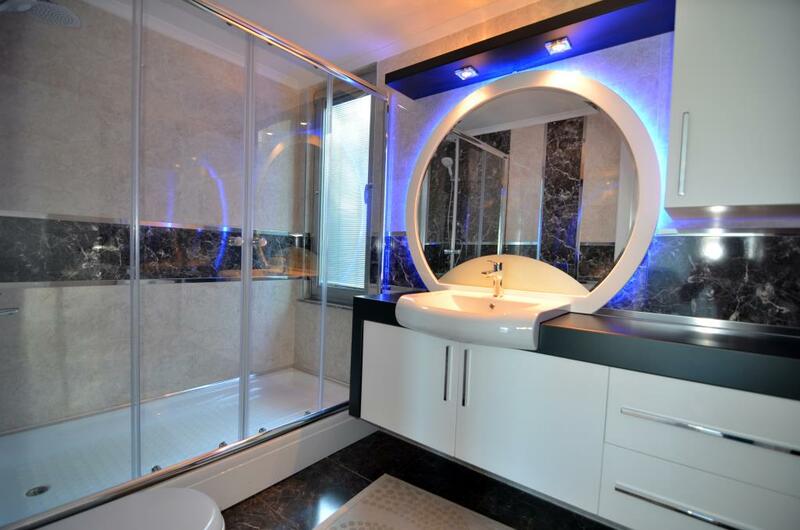 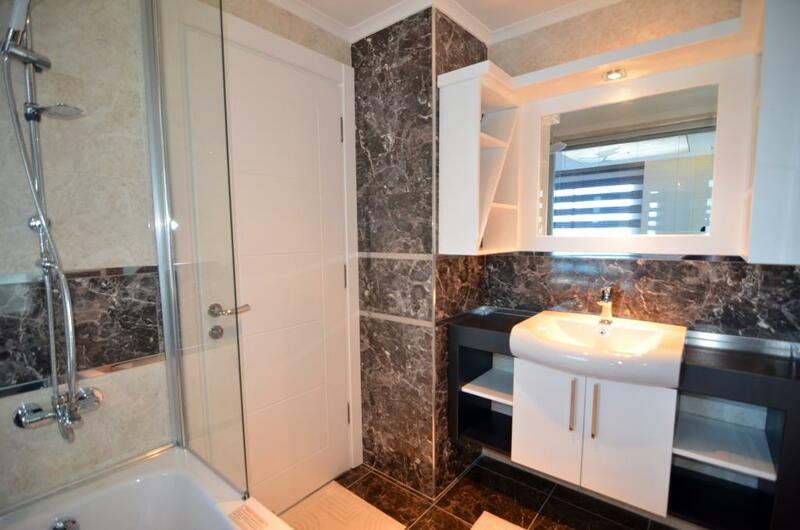 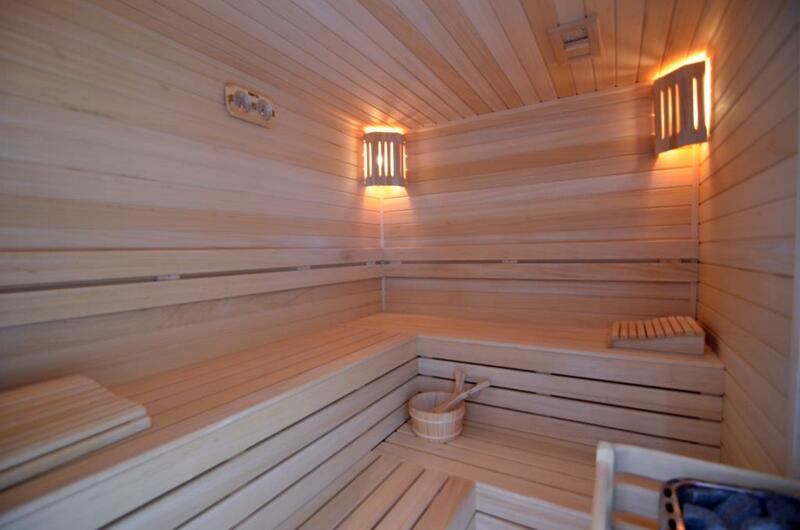 Penthouses are also provided with a private sauna and jacuzzi. 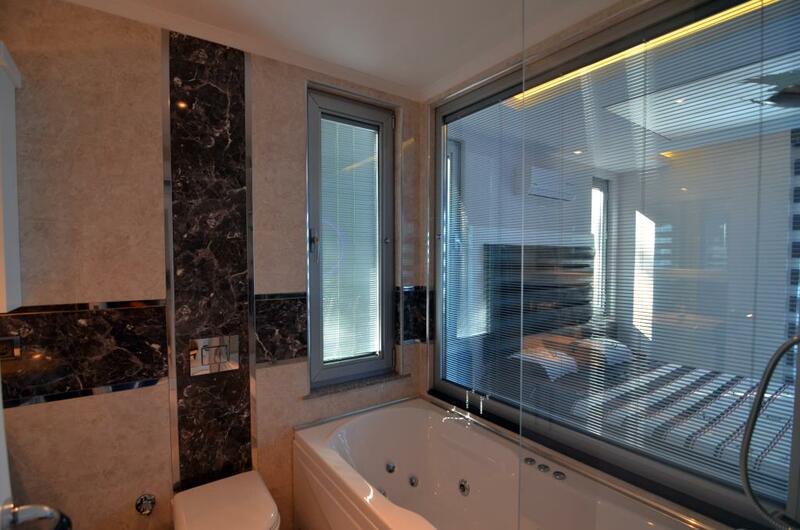 underfloor heating in the livingroom and bathrooms. 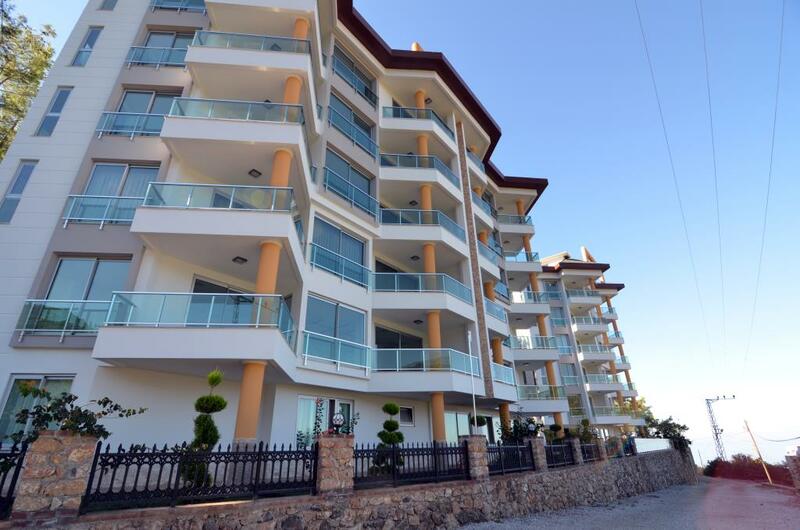 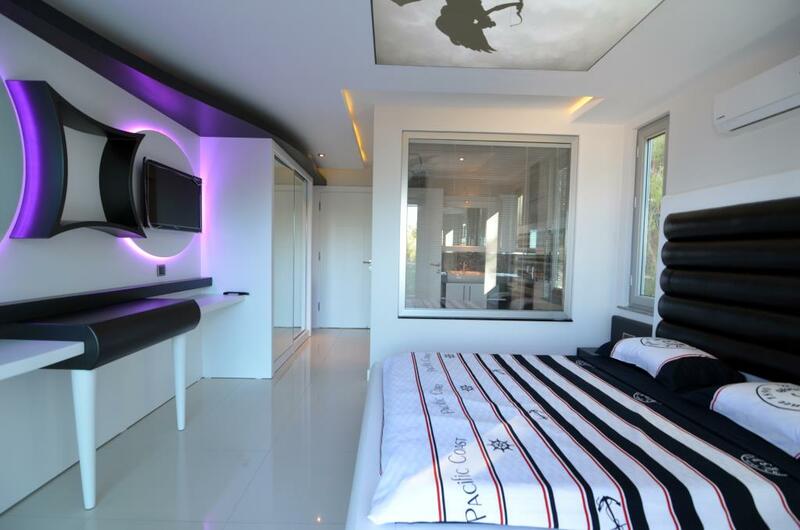 Contact us for more details and prices from this residence in Kargicak, Alanya.